The Sternfenster Approved Installer Network, a hub for home improvement specialists across the nation, offers a wide range of high quality and valuable resources to help companies grow their sales and reduce their after sales. One of these features is a branded sub-site, which is integrated into Sternfenster’s main website. These sub-sites have been intelligently designed for simple usability, complemented by clear and concise company information so customers can find out more and get in touch. 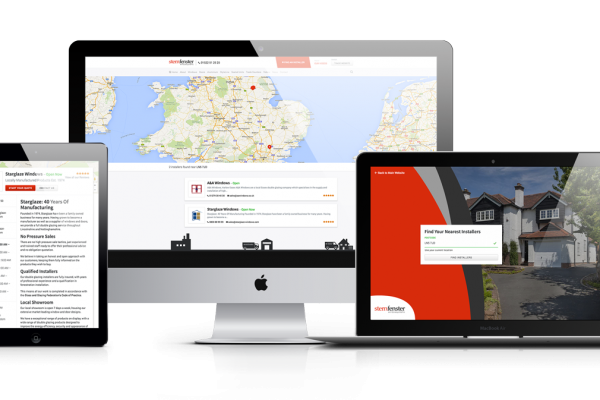 To ensure all bases are covered, Approved Installer sub-sites feature company logo, company bio, telephone number, email, website, opening times, reviews and a Google map to pinpoint location. 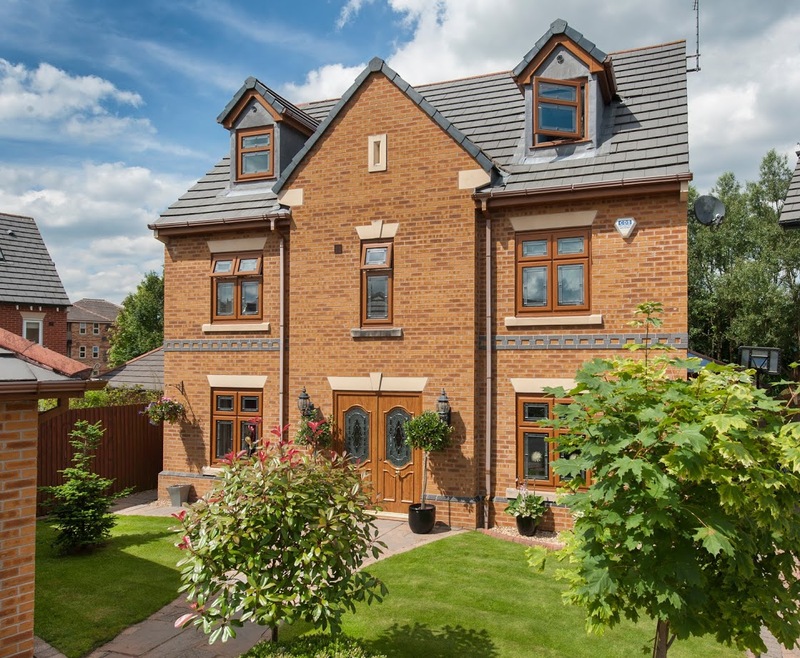 The sites are found by following an innovative postcode location tool, which offers customers a list of their nearest Approved Installers for them to contact. Each site is tailored to the specific member, so brand ethos and voice are captured across the board. This offering is an indication that Sternfenster is investing in their customers, to help them grow. Alongside the sub-sites, members of the Approved Installer Network can also enjoy a wide array of other benefits to help them increase their sales, their product offering, customer satisfaction, installation standards as well as reducing their after sales. This network has grown from strength to strength since it began, showing itself to be a fantastic option for their members. 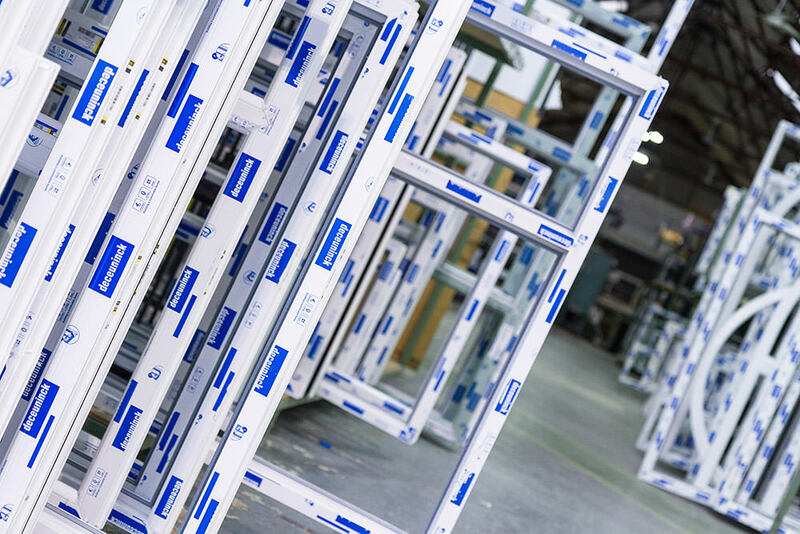 Interested in joining the Sternfenster Approved Installer Network? Give us a call on 01522 512 525 or visit ‘Join Our Network‘ for more information on how to join. A member of their friendly team will be more than happy to help.